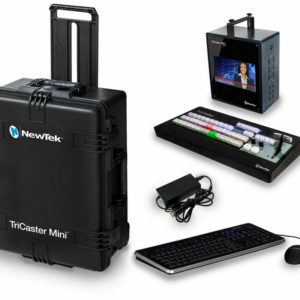 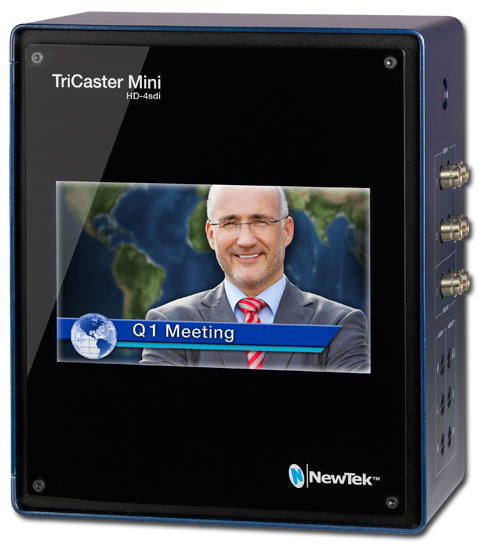 TriCaster Mini SDI - Nelco Media, Inc. 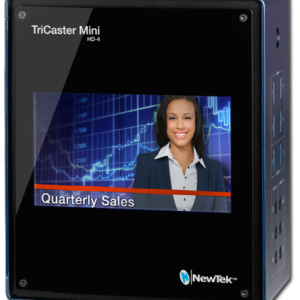 Nowhere else will you find another solution that includes a complete suite of tools for creativity, control, and content publishing, all in one turnkey package. 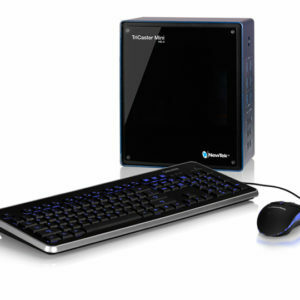 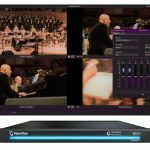 Just plug in some cameras, a mouse and a keyboard, and you can turn the smallest productions into engaging video content and stream it live in minutes, in the office or on the go.